Who makes the important decisions in your organization? 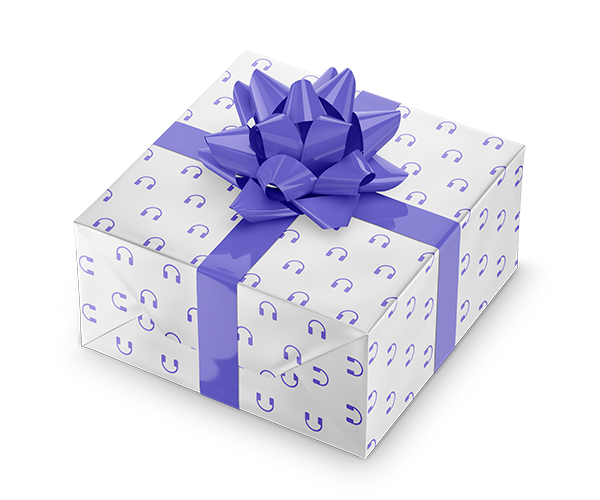 Strategy, product development, budgeting, compensation, such key decisions typically are made by company leaders. That's what bosses are for, right? But maybe the boss isn't the best person to make the call. That's the conclusion Dennis Bakke came to, and he used it to build AES into a Fortune 200 global power company with 27,000 people in 27 countries. He used it again to create Imagine Schools, the largest non-profit charter-school network in the U.S.
As a student at Harvard Business School, Bakke made hundreds of decisions using the case-study method. He realized two things: decision-making is the best way to develop people; and that shouldn't stop at business school. So Bakke spread decision-making throughout his organizations, fully engaging people at all levels. Today, Bakke has given thousands of people the freedom and responsibility to make decisions that matter. 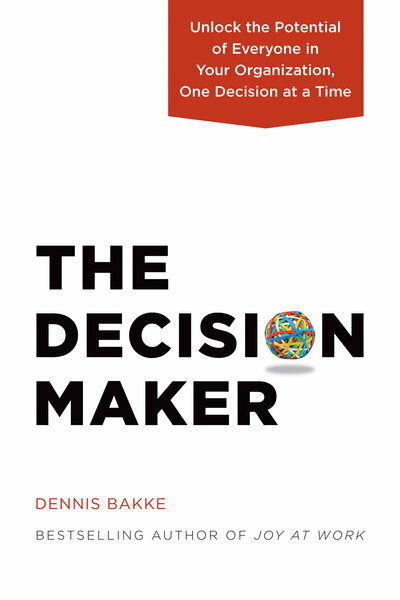 In The Decision Maker, a leadership fable loosely based on Bakke's experience, the New York Times bestselling author shows us how giving decisions to the people closest to the action can transform any organization. When leaders put real control into the hands of their people, they tap incalculable potential. The Decision Maker, destined to be a business classic, holds the key to unlocking the potential of every person in your organization. Dennis Bakke is the author of The Decision Maker: Unlock the Potential of Everyone in Your Organization, One Decision at a Time and the New York Times bestseller Joy at Work: A Revolutionary Approach to Fun on the Job. Bakke previously co-founded and served as the president and CEO of AES, a Fortune 200 global power company. He lives with his wife in Arlington, VA.